The majority of journalists are involved in social media already: journalists use social media to collect and syndicate the news as well as (which is so important to us, marketers) find sources to cite. Journalists are in constant search for original (first-hand) news and article ideas. 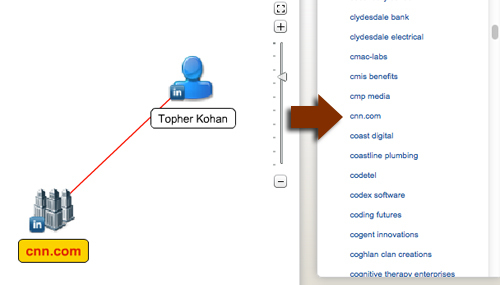 Social media sites make it very easy to track sources down. Would you like to be in popular journalists’ contact books? 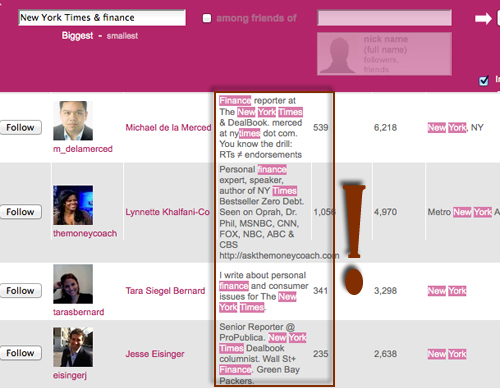 Would you like to have the list of influential reporters to share your important news next time you have any? Would you like to be cited in popular (both print and online) media outlets? If so, be sure to bookmark the following tools and tips. Note: While the focus of this article is primarily on building media and PR contacts using social media, you are never limited to one use only. Feel free to apply these tips to find local bloggers, representatives of huge educational institutions, editors, etc – anyone who could be happy to grant you with a well-deserved (and highly valuable!) link in exchange for your timely or useful content. Twitter is highly breaking-news-oriented and therefore Journalists love it. In a study of “j-tweeters”, Lasorsa et al. (2011) found that journalists express opinions more freely on Twitter, write more often about their lives and their jobs, engage in direct conversations with users, and share user-generated content. 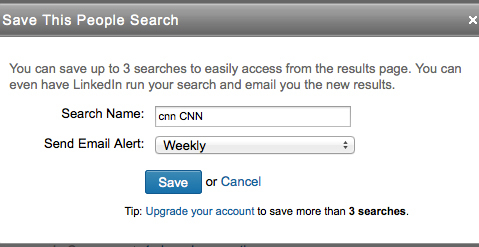 Here’s the best way to find journalists on Twitter: bio search. Most professional journalists mention the name of the newspaper or magazine they work for in the bio section, so all you need is to search Twitter bios by that name. Another highly useful Twitter bio search tool is LocaFollow that lets you combine a few relevant search queries (for example, location and a word in a bio). LinkedIn is the most popular and the fastest-growing social network populated by journalists because it provides the easiest and most reliable way for reporters to connect with sources. 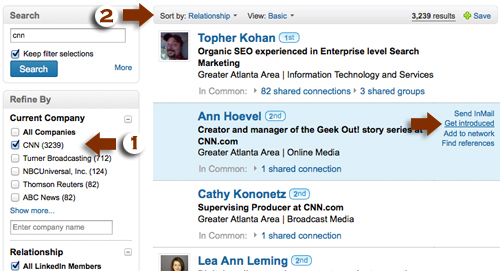 LinkedIn is thus highly effective when it comes to both discovering and building new media contacts. It’s best feature: the ability to ask your current contact to introduce you to another member he/she is directly connected with. LinkedIn built-in search is perfect for finding “2nd degree”* contacts at any company (*”2nd degree” means you have a common direct contact who can introduce you). Link Thickness visualizes time at company. 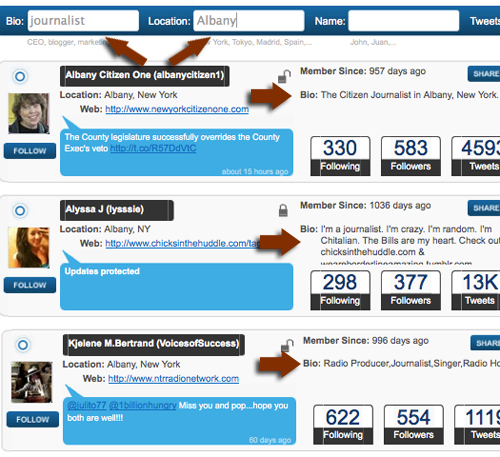 Follow the Journalists: journalists often post questions or polls for upcoming story content. The more you get involved and help them, the better you know each other! Creating a separate Twitter list to have all your media contacts in one place as well as follow them more effectively (through a separate column in Tweetdeck, for example) is another essential step to strengthening your relationships. Touching Base? Offer to be useful. There’s no way to build effective business connections by asking for a link (or to be cited) just outright. Start from offering something before asking for anything. Great post. It can be very difficult sometimes to build good connections or links, and you’ve got some great step-by-step instructions here that explain some key steps to building those relationships. I’m loving some of these tools, too! nice post Ann. 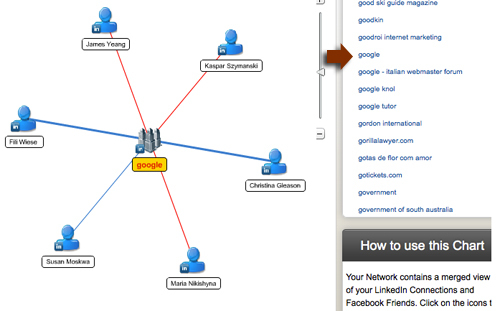 Twiangulate is similar to Followerwonk I guess, but both brilliant tools!